ACSKG accredited training programs are listed below. Course providers may apply to become ACSKG accredited. Graduates of other programs may qualify for ACSKG equivalency. The following organizations provide ACSKG accredited guide training courses. Organizations on this list are required to utilize an ACSKG certified Instructor to teach their ACSKG accredited programs. Course participants are encouraged to request verification of valid ACSKG Instructor certification before registering on a course. 502 - 1281 West Georgia St.
Guide course participants are urged to request their preferred course provider to apply to become ACSKG accredited. Applying is a simple process for courses and instructors who qualify. 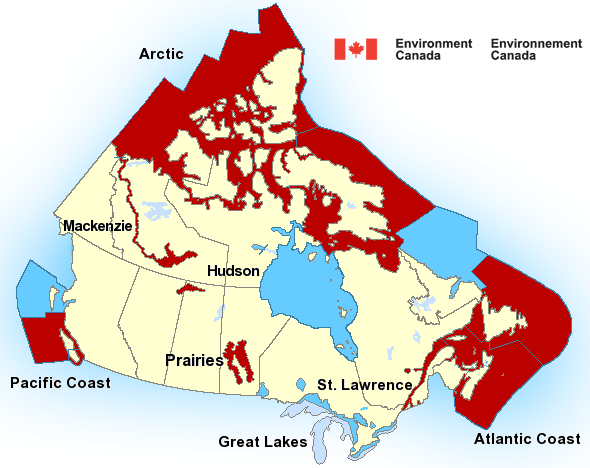 The following organizations have provided ACSKG accredited guide training courses in the past. To regain their ACSKG accreditation, the course instructors must renew or obtain ACSKG Guide Instructor certification. Courses pending ACSKG accreditation will be listed here for several months. If instructors do not obtain or renew certification, their course will be removed from this website. Course providers may then start over by reapplying to become ACSKG accredited. may apply for ACSKG equivalency. 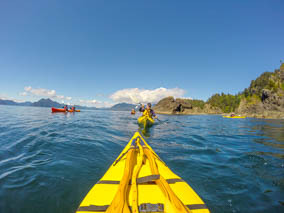 Leadership courses certified by SKGABC, CFOKE or other reputable sea kayak guide organizations may be eligible for ACSKG endorsement. Graduates of endorsed courses may apply for ACSKG certification. 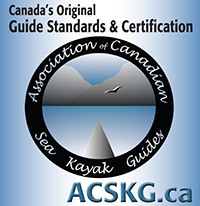 Paddle Canada instructors, SKGABC guides and those certified by other reputable sea kayak guide organizations are generally eligible to transfer to the ACSKG without additional exams. Please contact us for details. Course providers may apply to become ACSKG accredited.